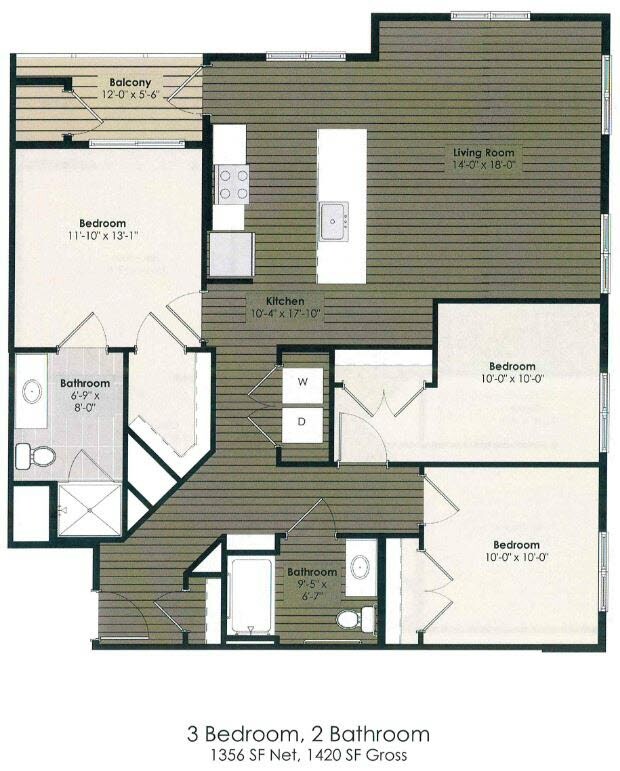 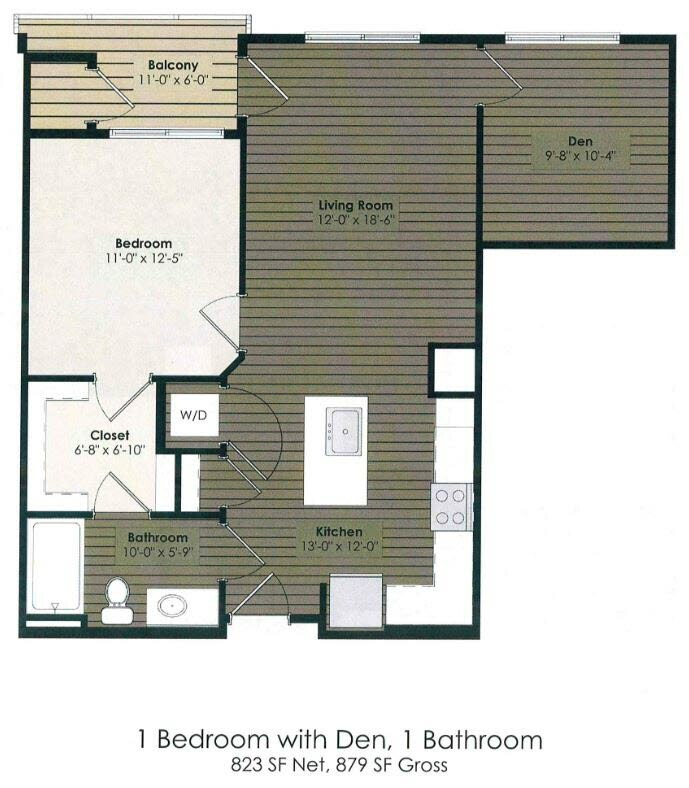 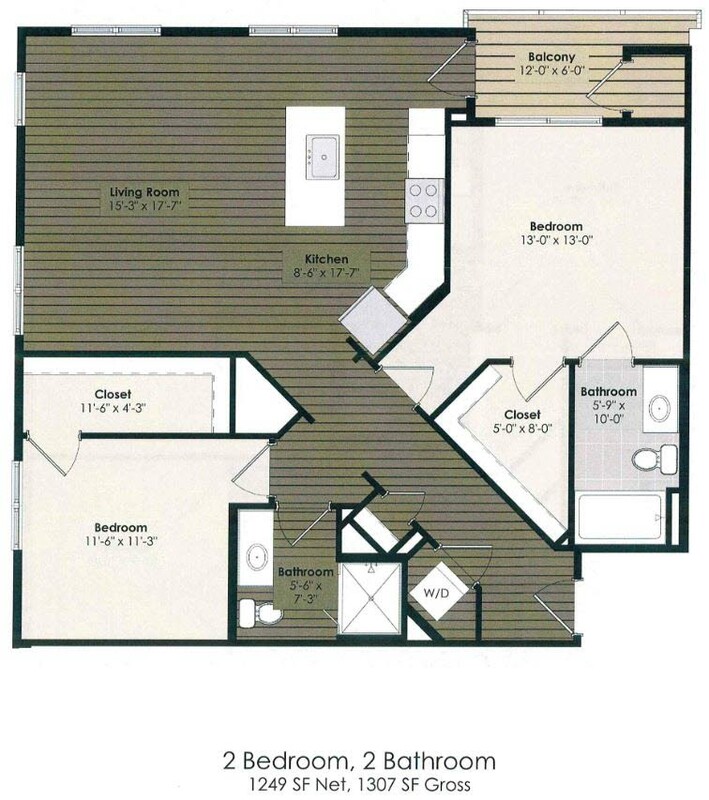 Seeking a spacious and luxurious Lancaster, PA, apartment? 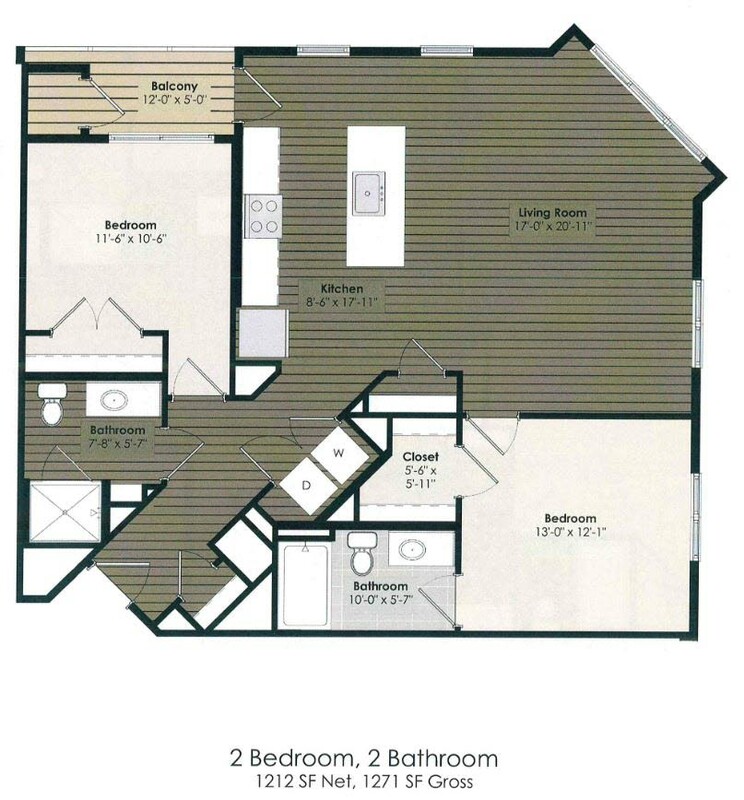 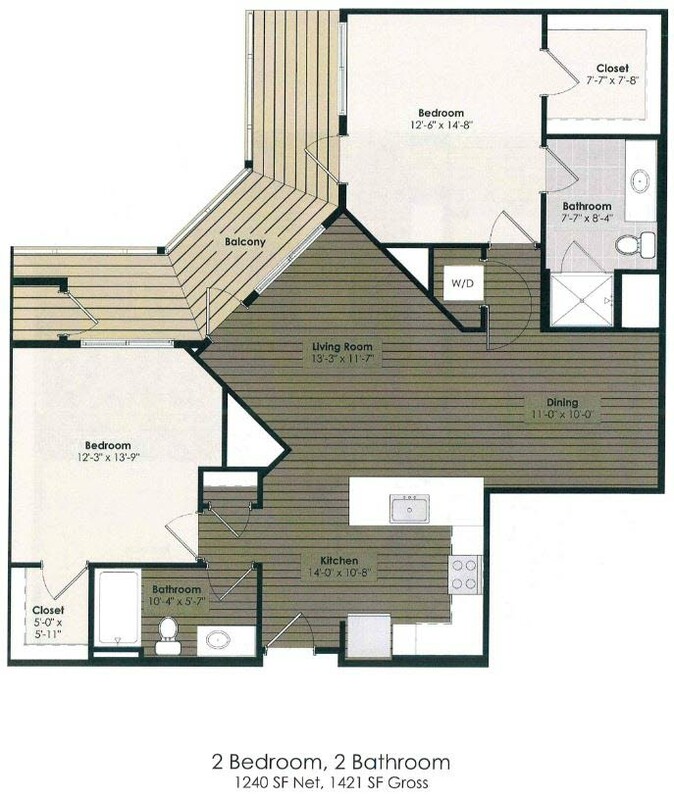 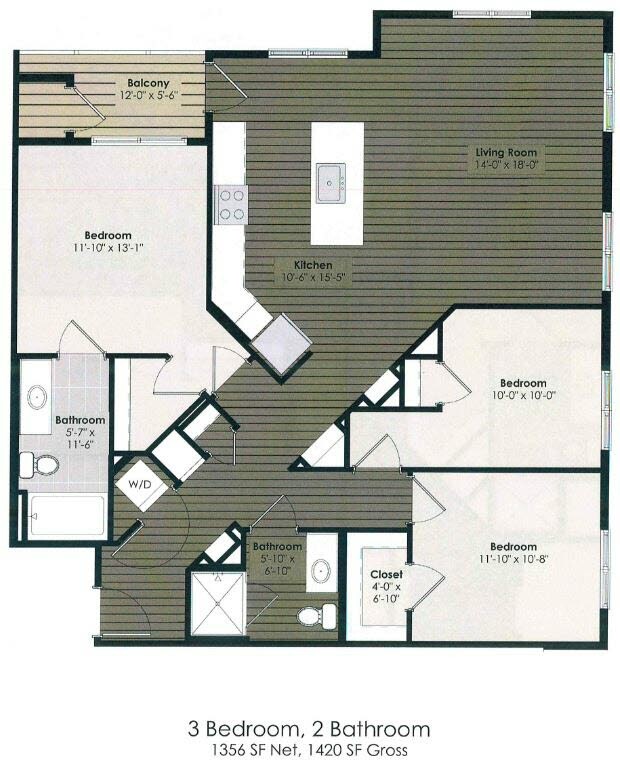 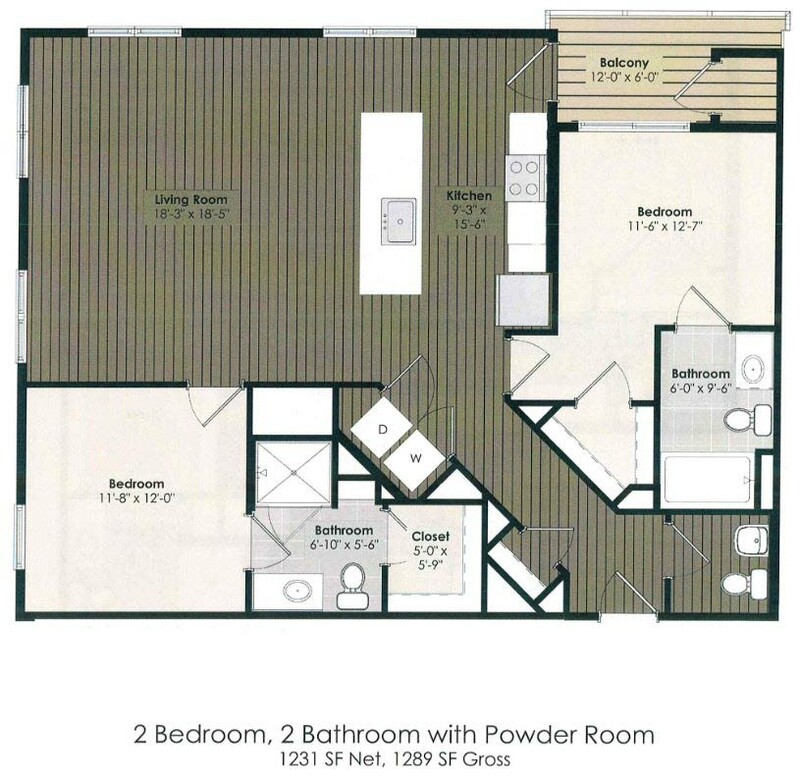 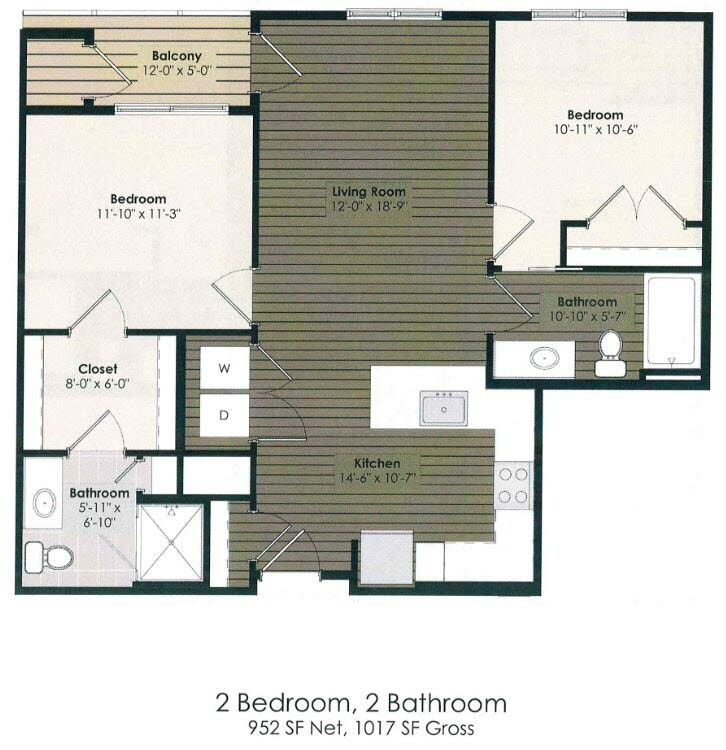 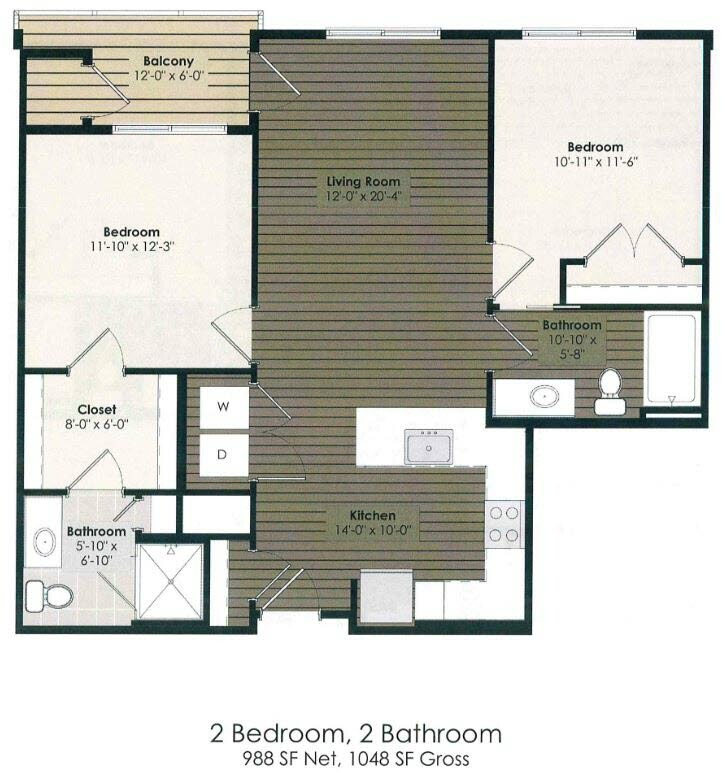 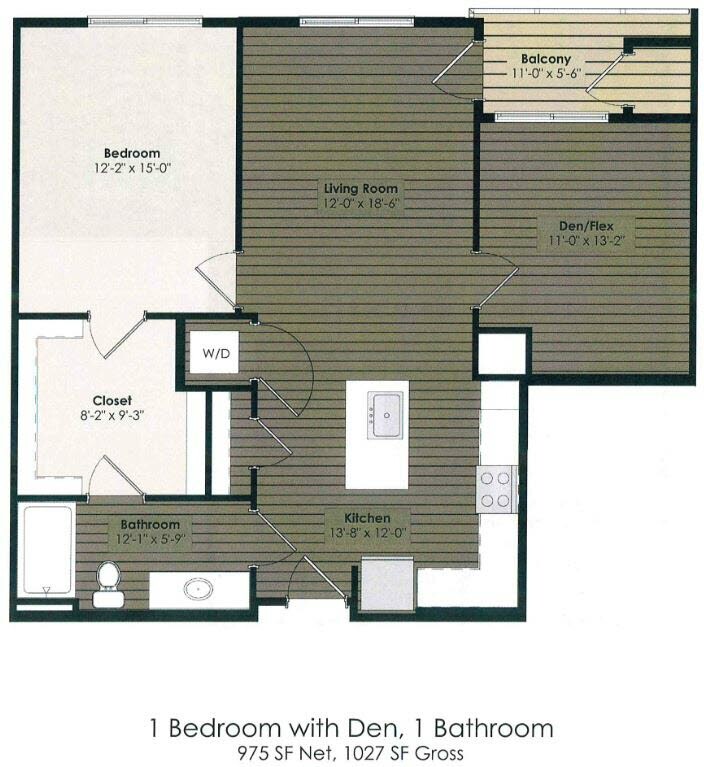 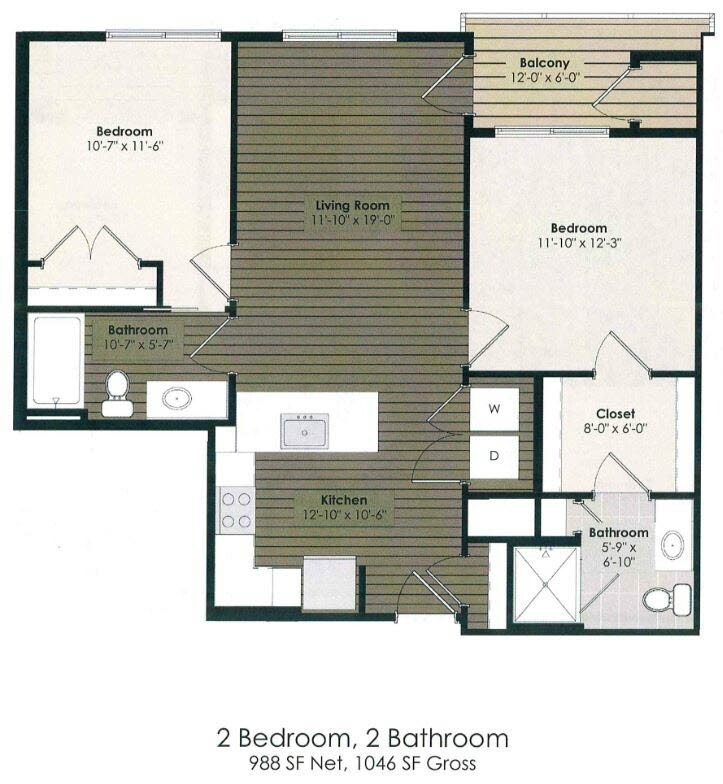 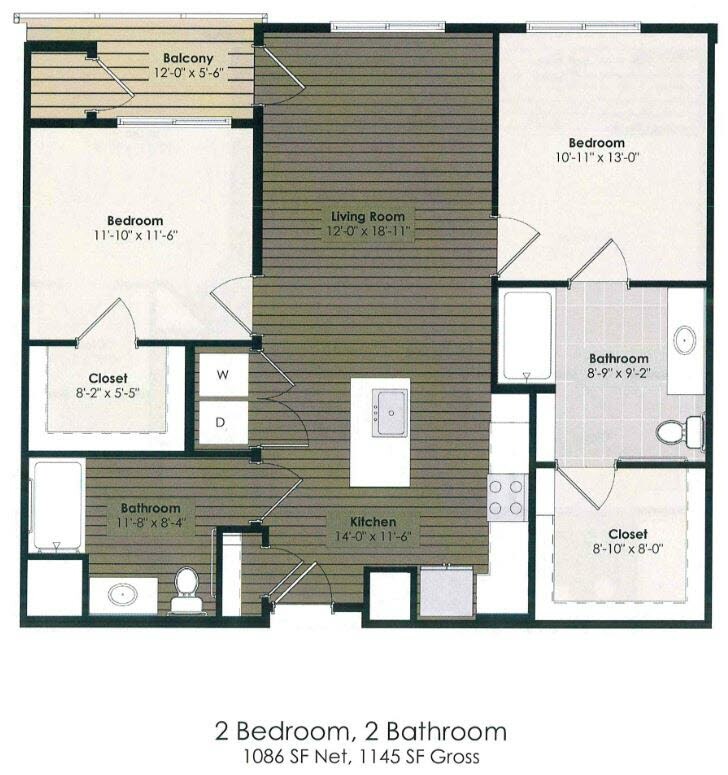 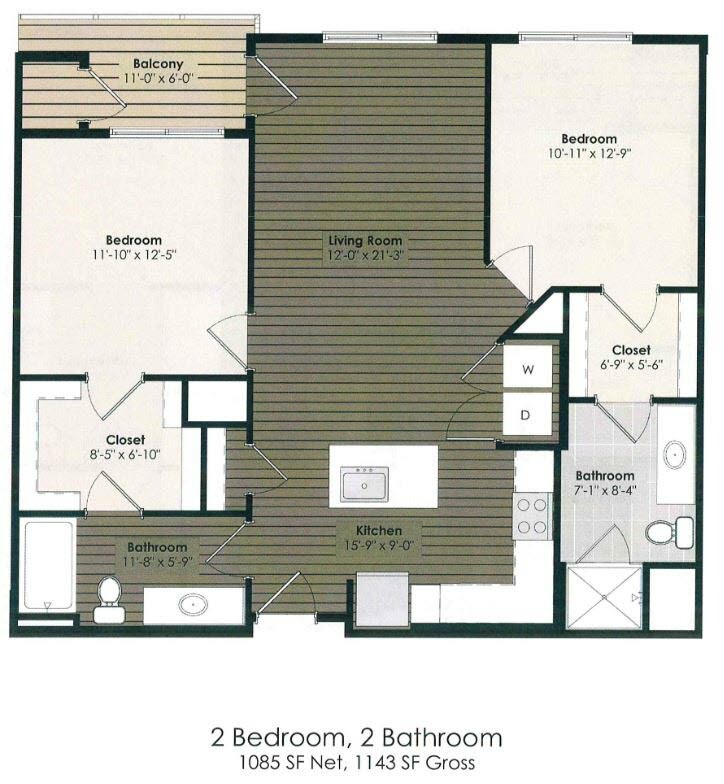 The Reserve at Greenfield is comprised of 82 one, two, and three bedroom apartments. 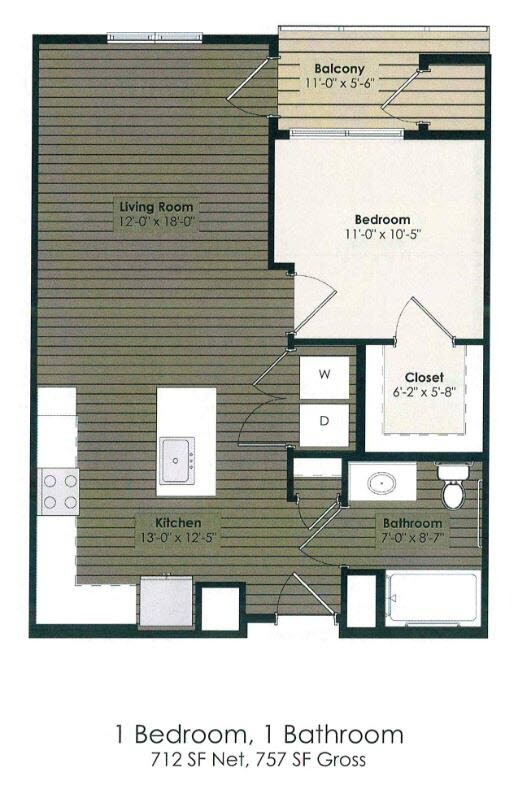 Our community features first-class amenities, including a warm, welcoming clubhouse with dual-facing indoor/outdoor fireplace, television, kitchen, and gathering area, business center, walking trails, pet grooming salon, yoga and fitness center, as well as elevator service to all five stories. 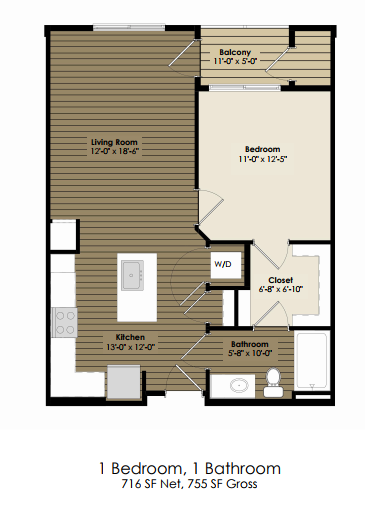 And, within each individual apartment home, you'll love the luxury amenities at your fingertips. 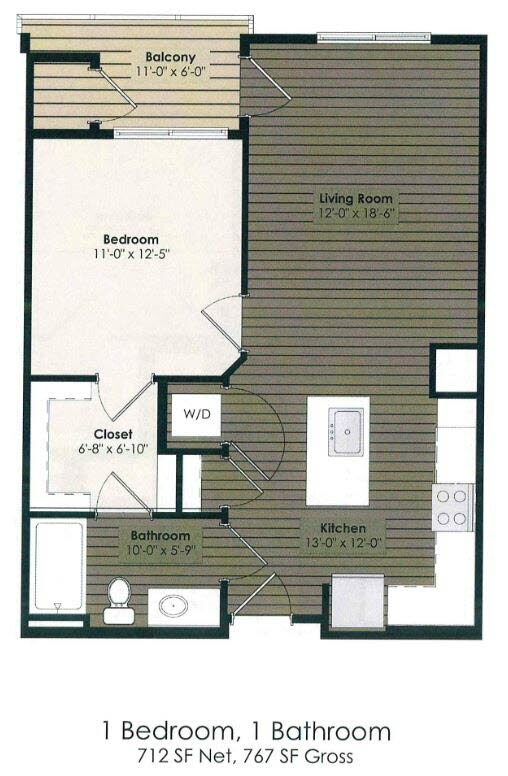 Contact The Reserve for your personal tour, and to inquire which floor plans are currently available!